Verona, crafted in Italy but made for the U.S. market, introduces a new True White color option to its exclusive line of 36” All-Electric Ranges. 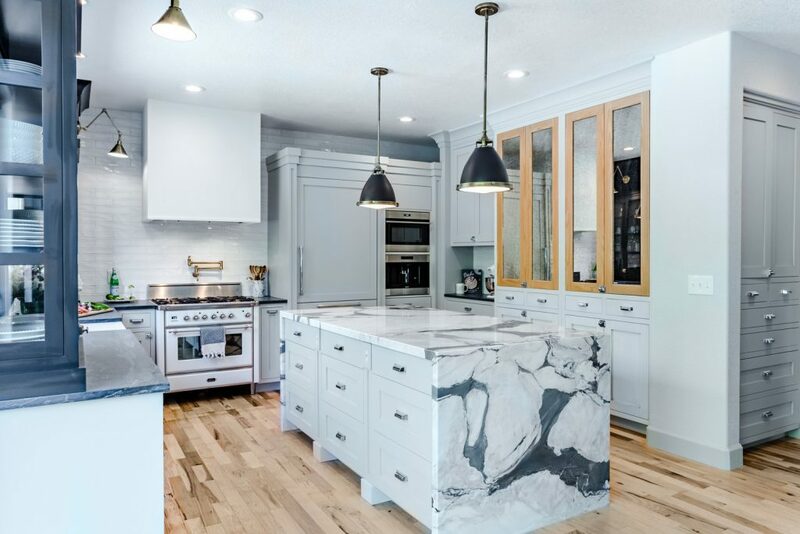 In line with current home trends, the true white color adds a fresh and vibrant element to kitchen designs. With the addition of this highly sought after color, consumers can now choose between four color options for Verona’s 36” all-electric range series. High power radiant burners deliver quick and even heat for perfectly prepared meals on a vitro ceramic surface. 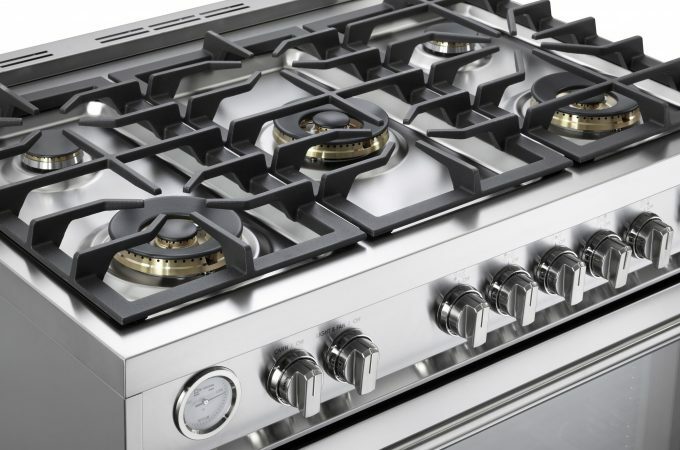 The 5 Element cooktop surface includes a center dual element that safely accommodates large stockpots. 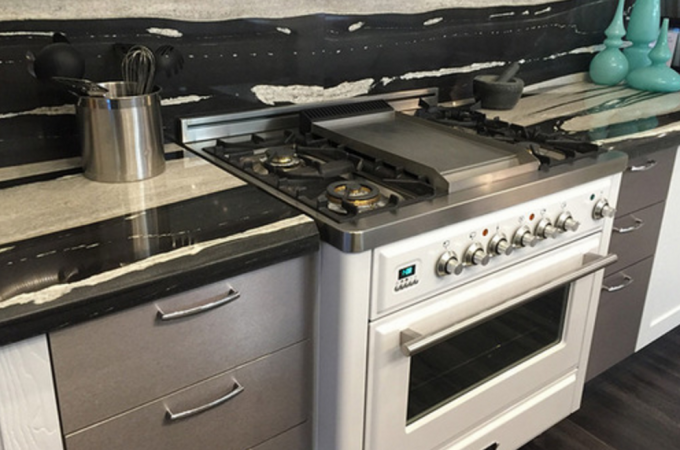 Fully equipped with a European convection oven that is easily programmed with the digital clock and timer, Verona electric ranges deliver the ultimate in professional performance. The multi-function convection oven provides seven cooking modes including three baking modes (Bake, Fan Oven, Convection Bake); three radiant modes (Broil, Convection Broil, Dual Broil) and also a Defrost mode. 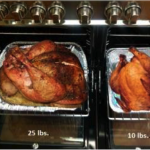 Convection cooking helps to prepare meals faster, and in less time than a conventional oven. A full width compartment at the bottom of the range provides plenty of storage. 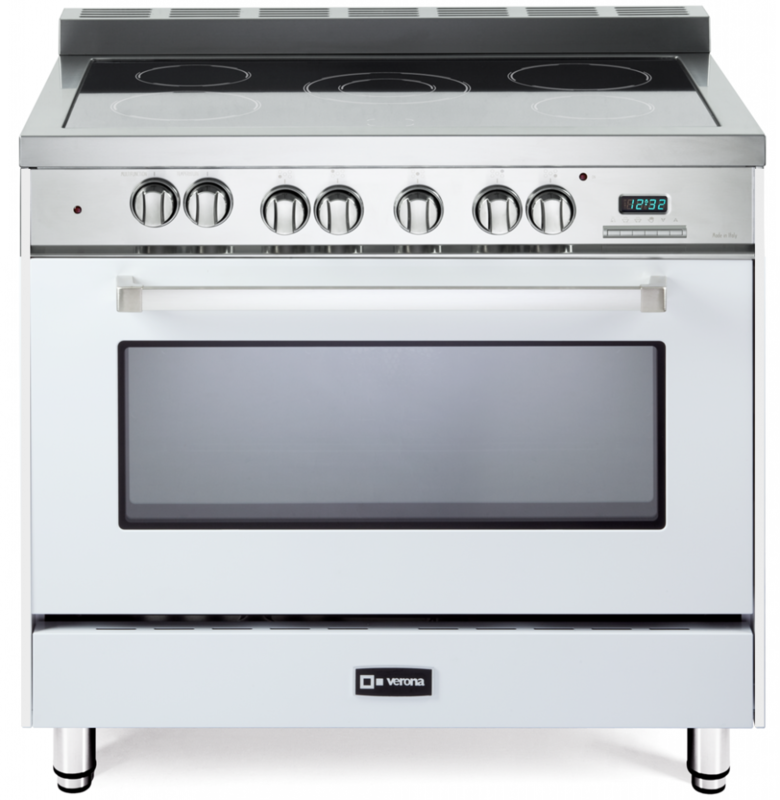 The range is customizable with optional round oven handles, plinth legs, wrap-around toe-kick and an easy glide rolling rack. 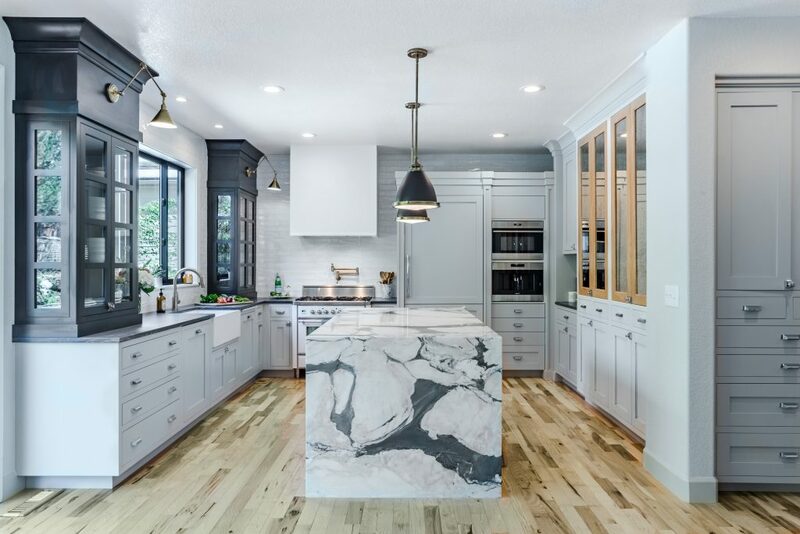 Designer Melissa Fitzgerald from Melissa Fitzgerald Kitchen & Bath Design was recently awarded five 2017 National Kitchen & Bath Peak Awards, including 1st Place in the Medium Size Kitchen Design category, for her home kitchen project featuring an ILVE Majestic range. 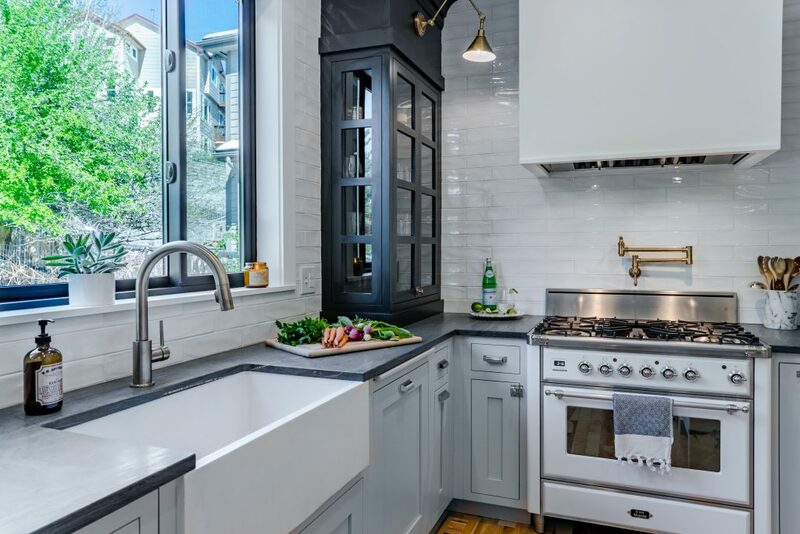 Her Colorado kitchen project entitled “Industrial French Kitchen” was inspired by the relaxing, yet chic, atmosphere of European cafés. “The inspiration for this design was to feel like you’re sitting at a French Café or Bistro, whether enjoying your coffee and reading the paper or sipping a glass of wine,” said Melissa. 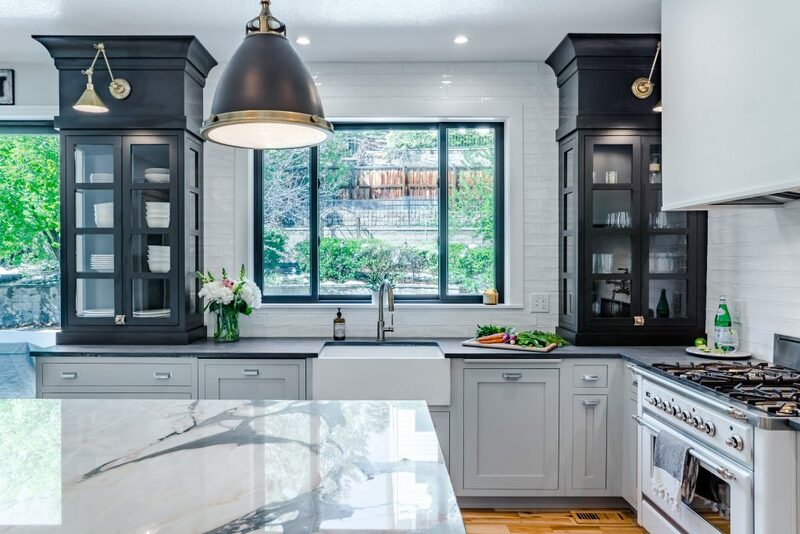 The designer was able to accomplish this by choosing specific building materials that brightened up the space and by moving appliance locations around to add more functional and decorative lighting. When it came time to choose the new appliances, Melissa decided on a 36” Majestic Range in True White with Polished Chrome hardware. Also included was the optional upper hand-rail for an extra pop of character. “I chose an ILVE range because of the combination of functionality and aesthetics of the range. I get tired of seeing stainless steel everywhere and was determined to have as little as possible in this kitchen. So when I saw all of the color options ILVE offered, I was over the moon,” said Melissa. In order to avoid competing with the ILVE range, the designer designed a drywall wrapped hood and painted it white to compliment the range. 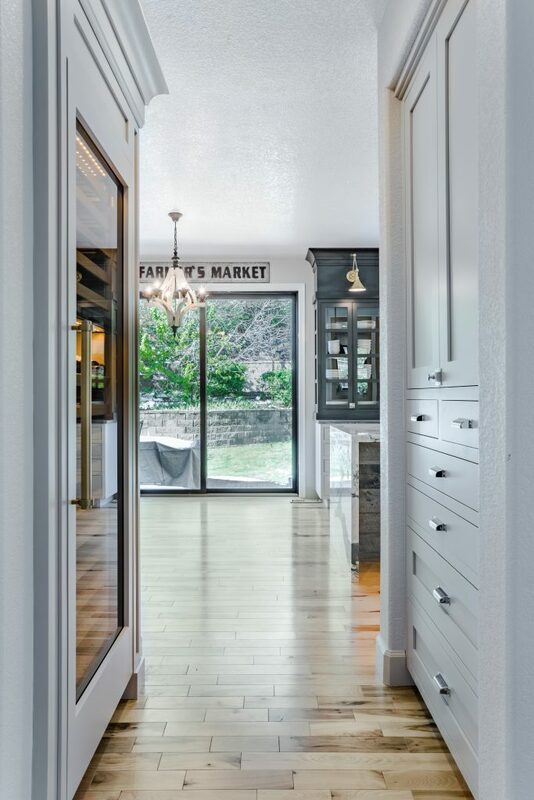 This was only one of multiple mixed material choices Melissa used in her design to add additional texture to the space. Thank you, Melissa, for including ILVE in your award winning design! For more ILVE Appliances news and projects, follow us on Facebook, Instagram, Pinterest, Twitter and Google+.